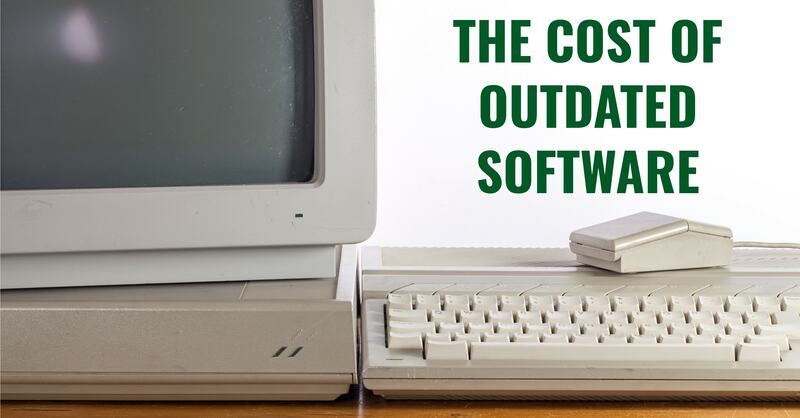 What's the Cost of Outdated Software? 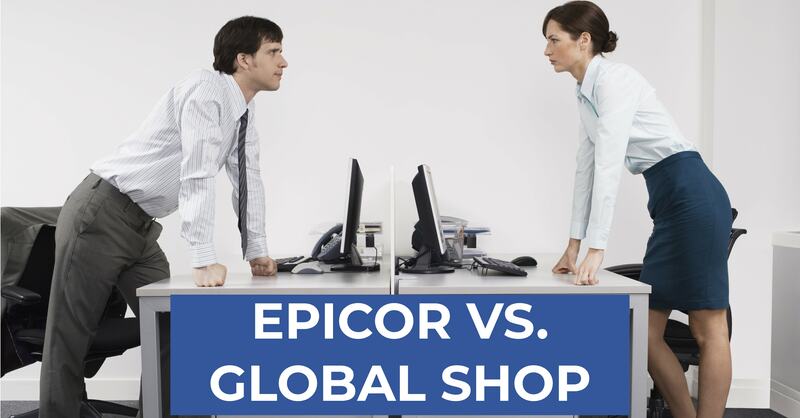 Epicor vs. 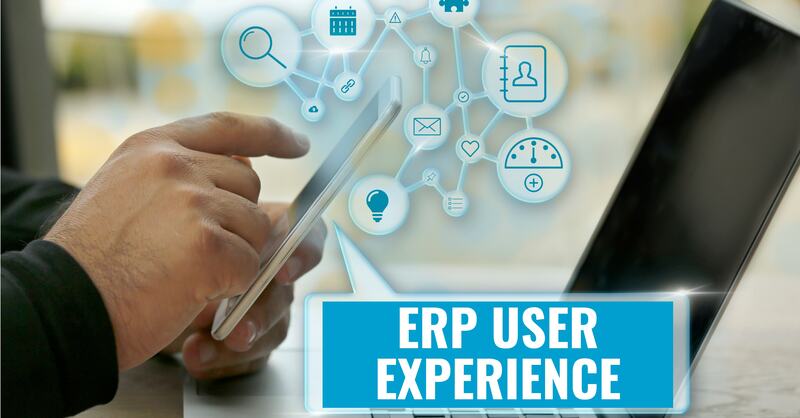 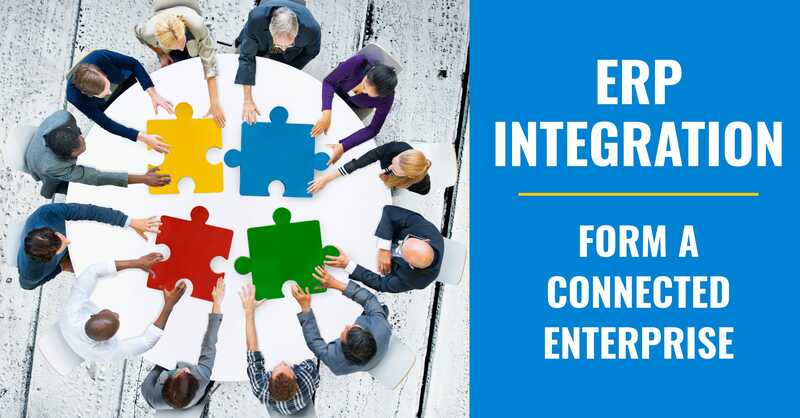 Global Shop: Which ERP is Best for SMBs?